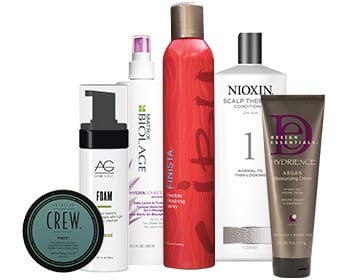 Buy 1, Get 1 50% off all Paul Mitchell, Cibu, Matrix, Nioxin, American Crew and Design Essentials. Plus, select products from REDKEN, AG Hair, and It’s a 10. Stock up on these back to school steals!